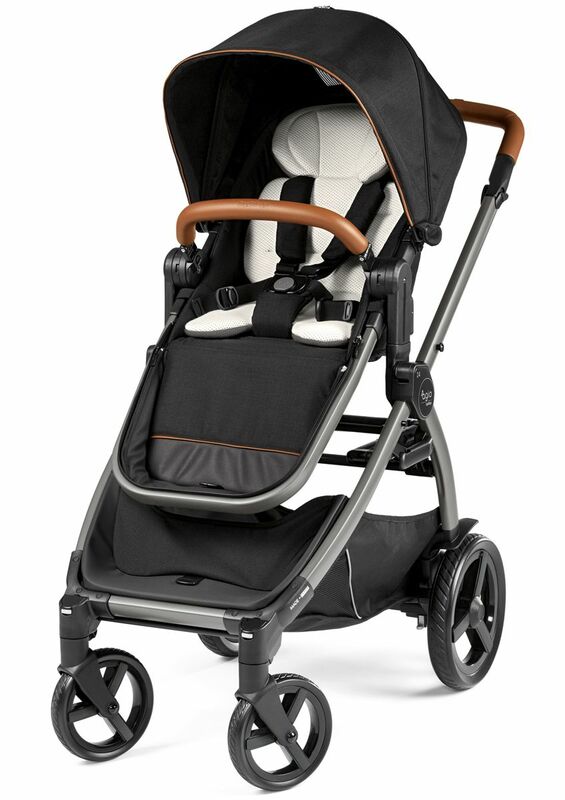 The smart design behind this compact, beautiful stroller is seen in every little detail! 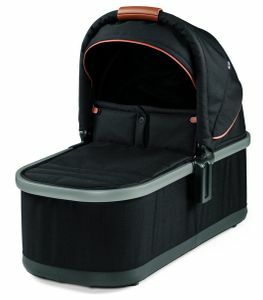 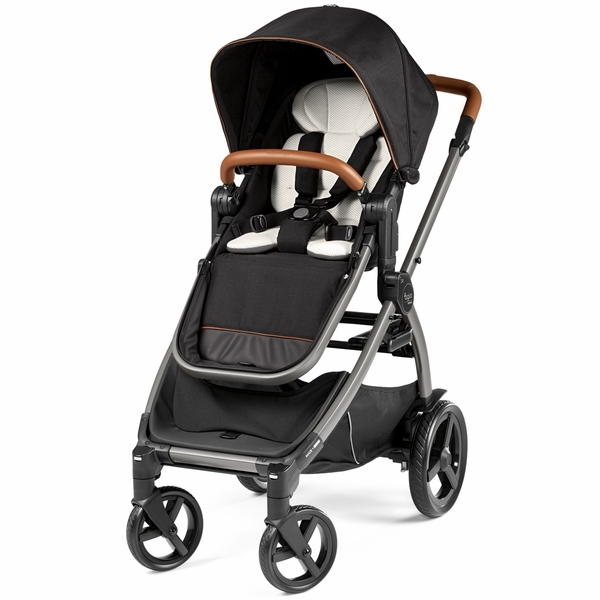 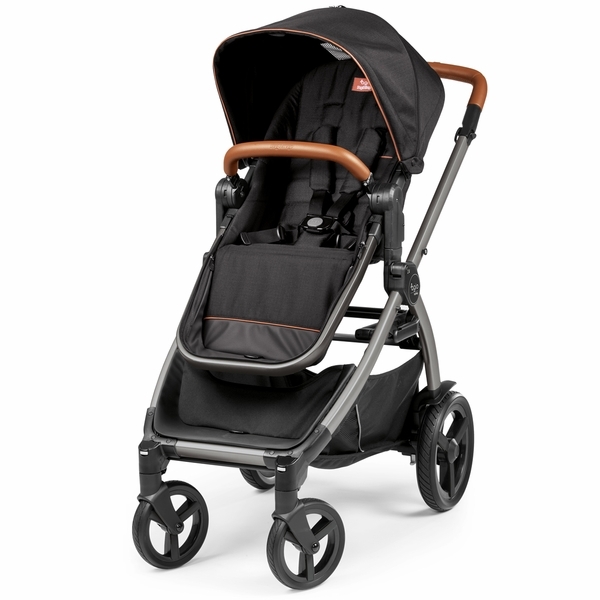 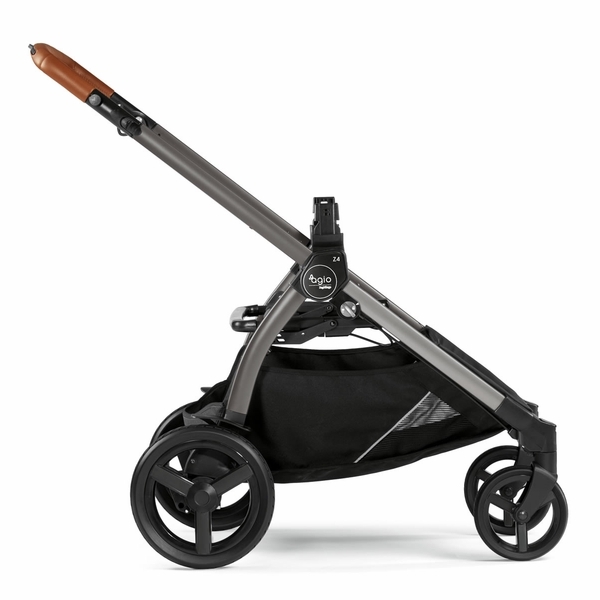 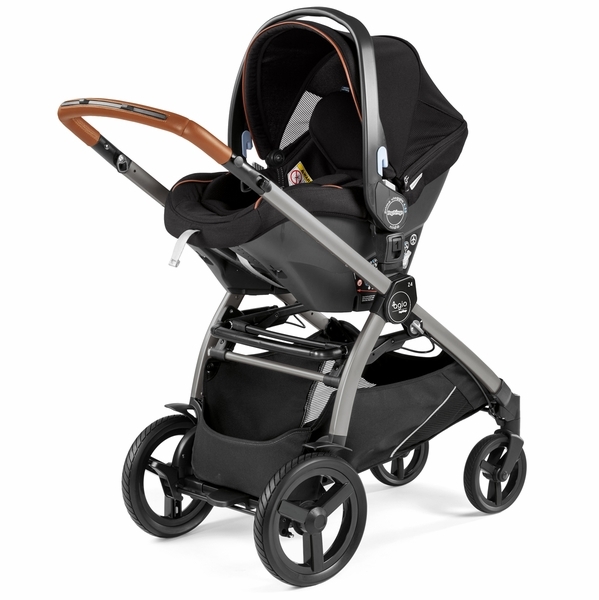 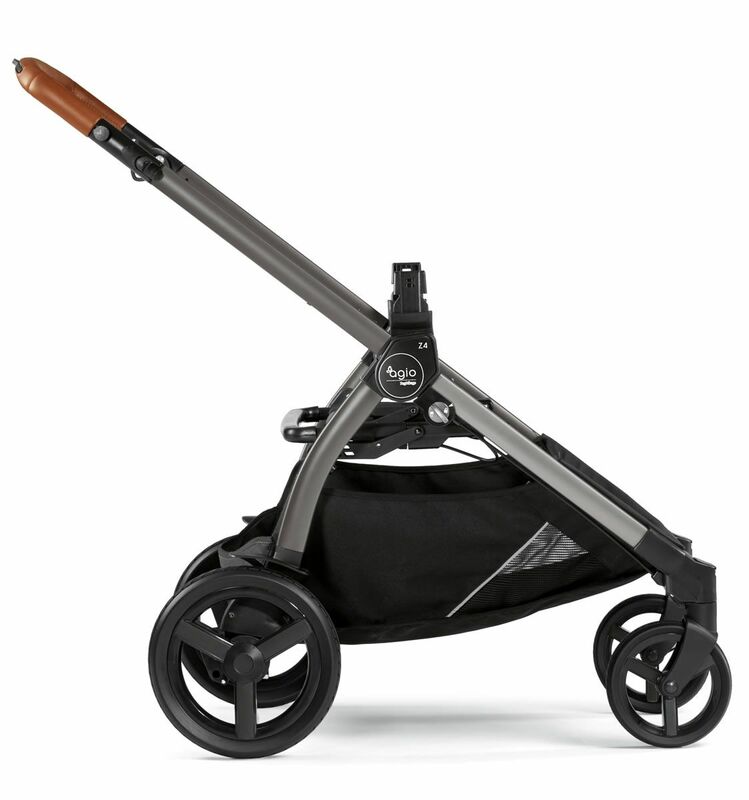 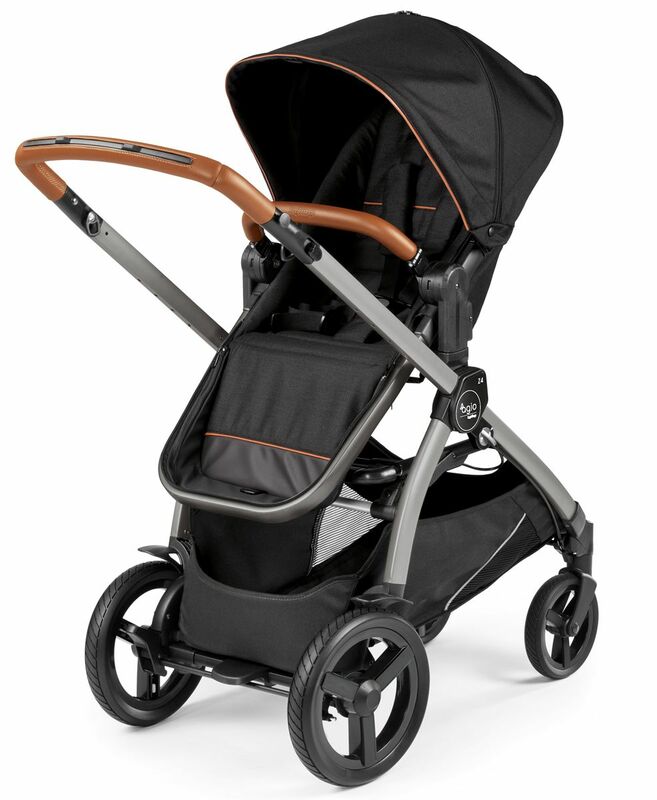 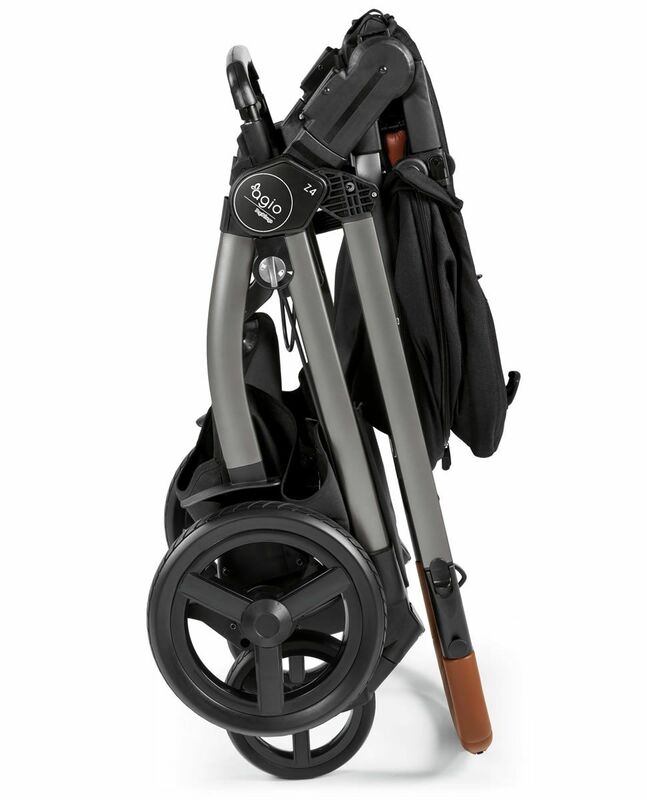 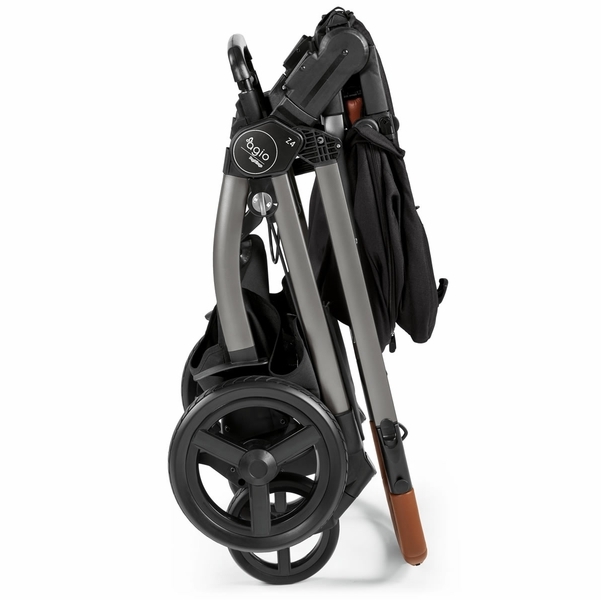 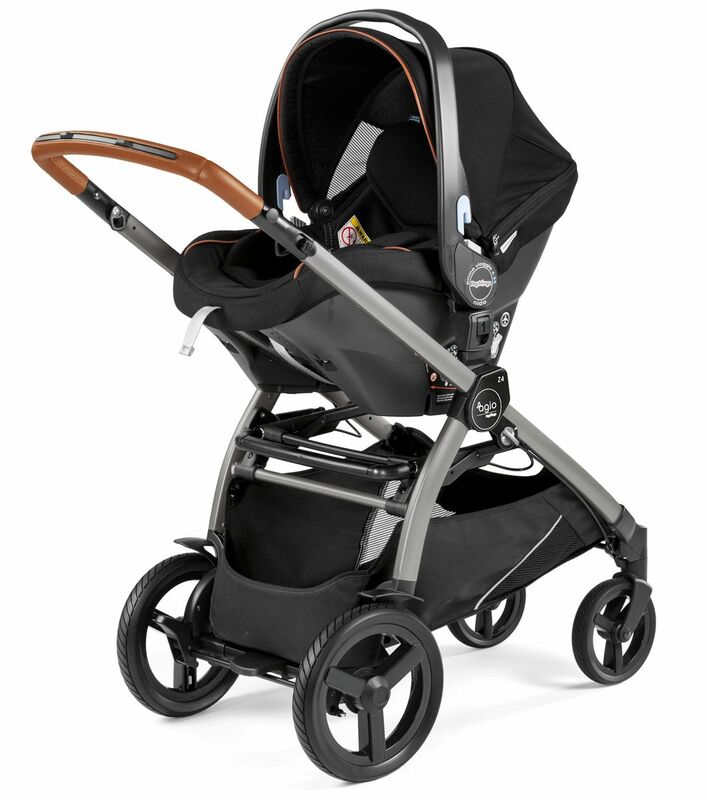 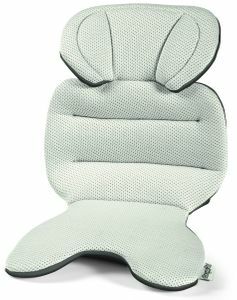 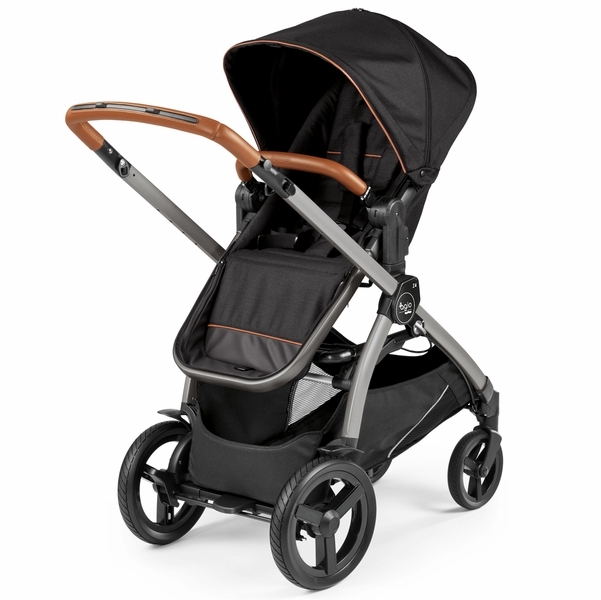 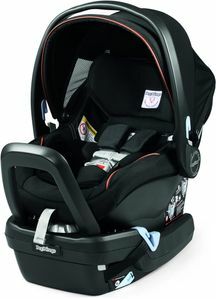 Light, easily folded, great quality, beautiful leather accents are a few of my favorite features on this stroller. 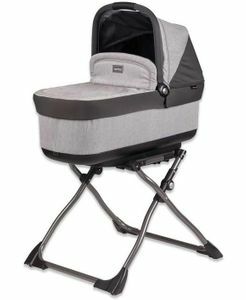 So glad I found this stroller! 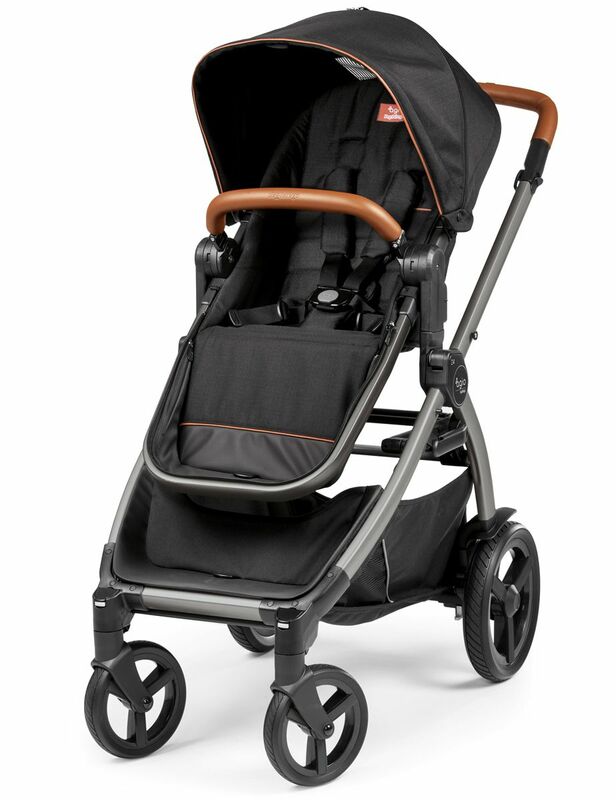 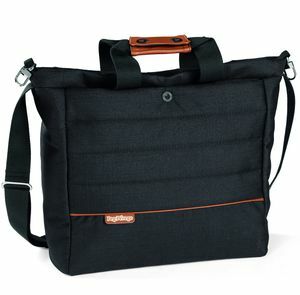 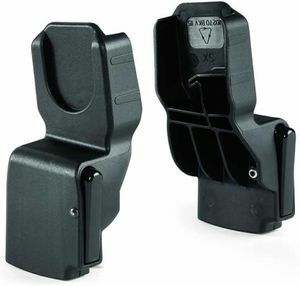 ProsLight, easily folded, secure and sturdy attachment system, leather accents, zipper and mesh openings on hood, beautiful material.